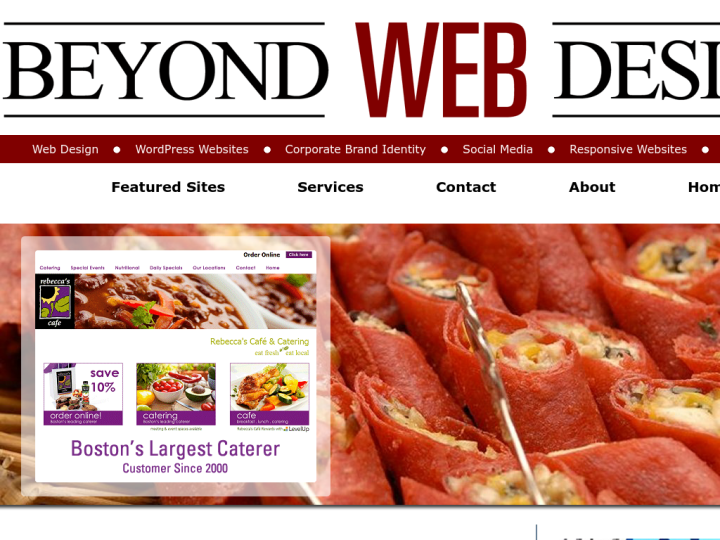 Beyond Web Design Co. is a web development company which was working on the Web since 1997. 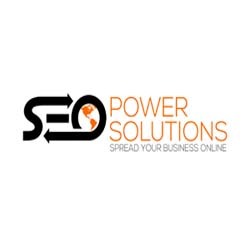 We are obsessed with quality and provide you the solutions with patience, experience and communication. With the fascinated web design technology, Beyond Web Design Co. focuses to get the understanding of your company, your customers and your needs so that the experts can easily design the solutions that give right messages while staying within your budget. You get fully creative and artistic website that produces real results for your company. The main agenda of Beyond Web Design is to build out the the template that will reflect your site's look and feel.